A retired senior manager of a major computer firm, licensed boat captain, and professional realtor on the Outer Banks. Tony enjoys the outer banks life style with his wife Wendy. He has been a property owner and full time resident in Pirates Cove for many years. 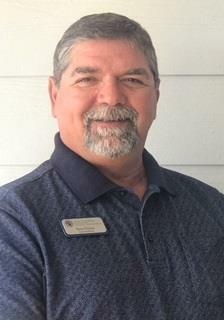 Tony has held positions in rental operations and sales for Pirates Cove Realty, and is currently selling full time. His honesty, integrity, and good business sense works well with buyer and seller clients in all aspects of the transaction.